School for Startups Radio | November 28, 2013 – Things Entrepreneurs Are Thankful For…. 22 Nov November 28, 2013 – Things Entrepreneurs Are Thankful For…. No show today. For today…. 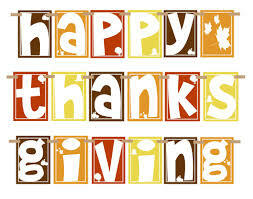 This is a list of things I think all Entrepreneurs Should Be Thankful For…..
Have a great Thanksgiving 2013!